May we pray for peace, love, and unity. 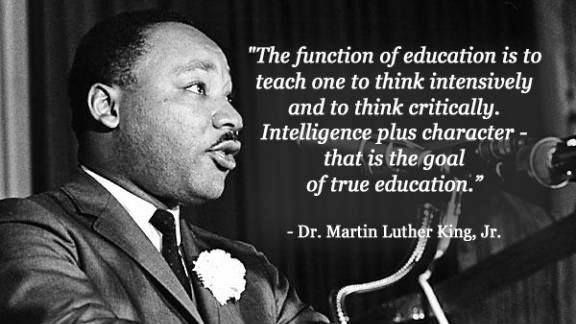 Today, we remember Dr. King. Posted by Ron at 6:03 PM Labels: dr. martin luther king , jr.
Peace is my word for 2017!